2016 "Caring is a funny thing." Leah Greenblatt Death, taxes, the enduring adorability of Paul Rudd: these things, at least, we know for certain. Gary Goldstein A strained, overly familiar tale of catharsis and redemption. Alan Scherstuhl The pleasures of Rudd overpower the programmatic elements. 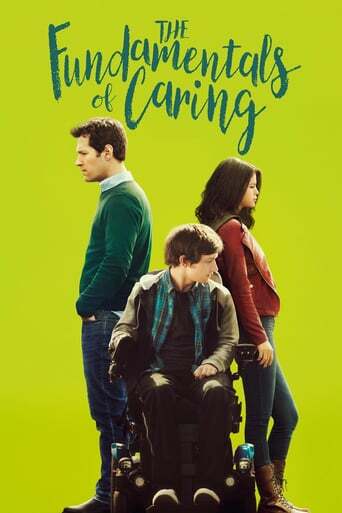 Kyle Smith I enjoyed "Fundamentals of Caring," but it's hard not to notice it amounts to a checklist of all the things that were once supposed to add up to an inspiring indie hit.